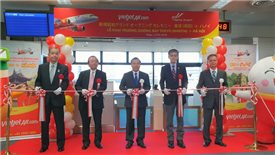 The Hanoi – Tokyo route will operate daily return flights between Noi Bai and Narita international airports with a flight time of around six hours per leg on a new and modern aircraft. 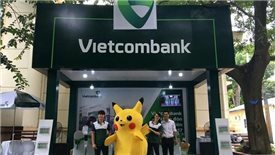 The average offering price is estimated at $2.5 per share and the attainable capital will help Vietcombank maintain growth in next years. 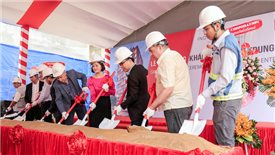 The 15-hectare Tanifood vegetable and fruit processing plant was constructed at a total cost of $76.6 million. 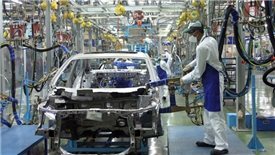 December data completes positive year for Vietnam’s manufacturing sector with further solid rises in output and new orders as well as input costs decrease for first time in 34 months. 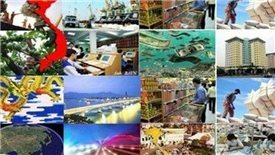 2018 witnessed the comprehensive success of Vietnam's economy when all 12 socio-economic criteria have been fulfilled and many new records have been set. 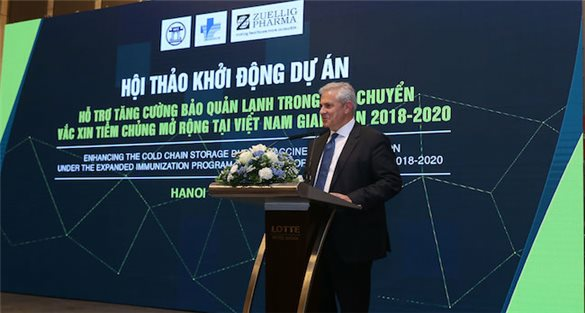 Prime Minister Nguyen Xuan Phuc inaugurated three key traffic projects worth about $864 million invested by Sun Group on December 30th, 2018. 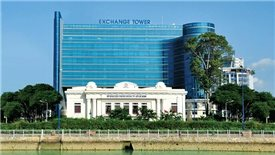 As the stock markets of Thailand, Malaysia, Philippines or Indonesia recorded net-selling activities from foreign investors, Vietnam’s market has still shown positive signs. 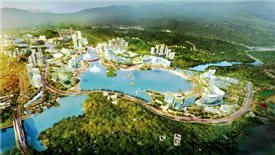 Quang Ninh provincial authority has petitioned the Government to approve a high class casino project, which will draw more investors and tourists after Van Don international airport and Ha Long - Van Don Expressway put into operation today. 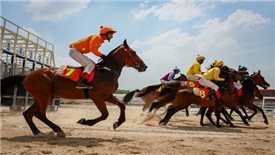 Once the $420-million multi-purpose entertainment complex - Horse racing course project is put into operation, it will contribute around $40 million to the State budget each year. 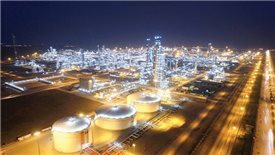 Located in Thanh Hoa province, Nghi Son oil refinery and petrochemical complex is the biggest project in terms of construction scale and total investment capital.